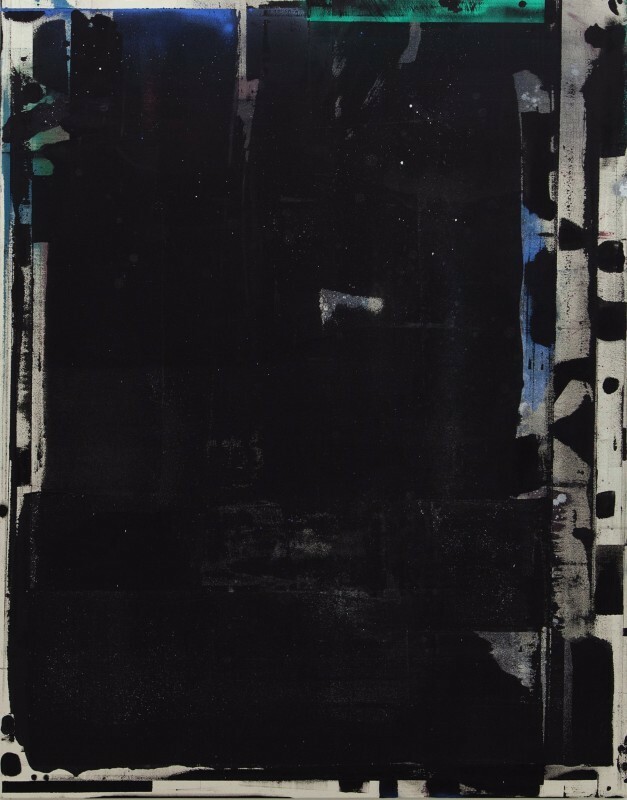 Subtle variations of opacity and transparency within dark fields reward the viewer of Jean-François Lauda's paintings. The artist's nuanced, ever-present touch is highly evocative and emotive. What separates Lauda's work from abundant derivative abstraction is the intelligence of its architecture. Imperfect rectangles are placed side-by-side or stacked within a larger vertical rectangle. The basic strategy is simple, yet the outcomes are unexpected. His decisions have tremendous intuitive density, and his shape placement does not follow the worn steps of Mondrian, Hofmann, or even Rauschenberg. Rather, his compositional tactics call to mind the ancient strategy game of Go, for which left-brain logic is inadequate and right-brain intuition must be cultivated. Lauda's process may have cubist bones and color-field DNA, but he produces work imbued with mystery. This is art born of seeing with fresh eyes.